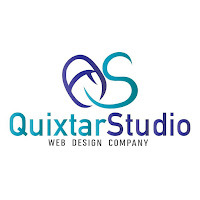 Quixtarstudio, is a web design and digital marketing company whose mission is to simplify and optimize Internet services that are often complex, time-consuming and insensitive to the human mind. Experts in creating websites able to adapt to any device that goes from a desktop PC to a mobile device with which you can edit your site for any future modification from any computer and anywhere you are. 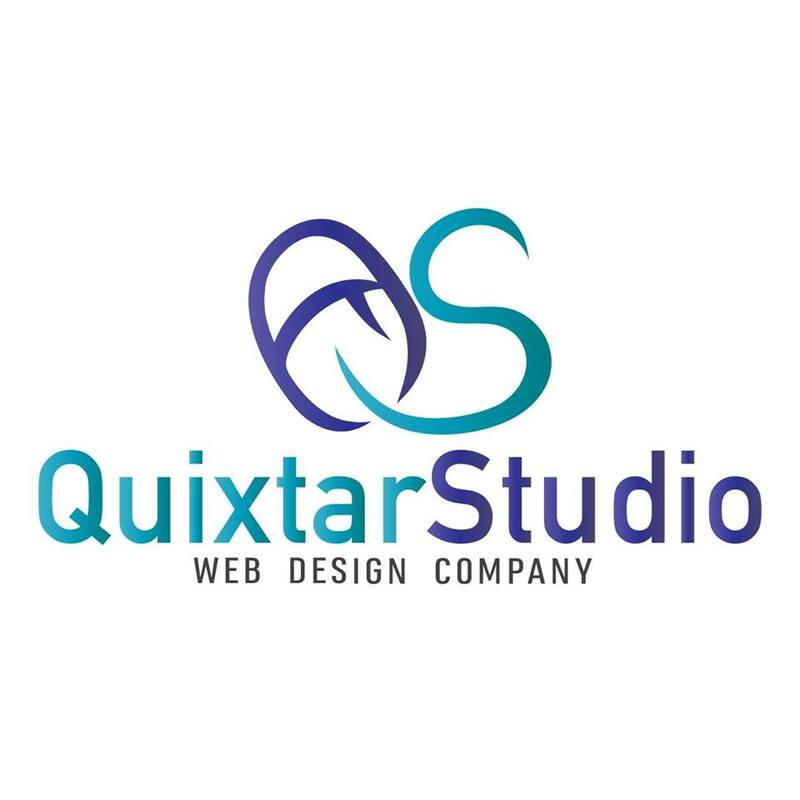 Our professional website design and development service also includes hosting, maintenance, email addresses, security, traffic analysis, weekly backups, content management tools, live chat integration, search engine optimization, Unlimited support and much more. Get up to 10 professional email addresses in your domain Give your business the image it deserves using an email address directly attached to your website. Customers are 9 times more likely to choose a business with a professional email address.  You can have your customized site in the shortest time possible from the moment of your order, with reviews and updates will be made within 48 hours maximum, we are fast and diligent in our work is concerned. Our projects are focused with content in English and Spanish since our web designers are bilingual, which is why you will never have communication problems between you and us. By placing your trust in our company, you are guaranteed that your business will grow exponentially and will be at the forefront according to new demands that the world of the web requires for the demands of the national and international market. We are located in New York City, specifically at 1238 Bay Ridge Ave 3R, Brooklyn, NY 11230, you can get there and you can also contact us through the different ways of communication tlf, social networks, email, etc.